I’ve got that Friday feeling today. Y’know the one, where work doesn’t seem to be dragging, your mood is much brighter, and the weekend is here? Yeah that one. Which is weird considering I am going to be in work all weekend, and actually don;t have a day off until next weekend. But there we go. Friday’s can just be that good. I think the lie-in might have had something to do with it?? Recently I have rediscovered audio books, which have beyond revolutionised the ‘wasted’ hour I spend commuting a day. I am currently listening to Noughts and Crosses, a book by Malorie Blackman that I have thought about reading for years and just never got round to starting. The short chapters make it an easy listen, and the narration of the two viewpoints are brilliantly done by two wonderful orators. I wasn’t sure what to expect from this children’s book, arguably one of the earlier YA books, but so far I am thoroughly enjoying it, and will continue to listen/read over the course of the weekend while I trundle to and from work. 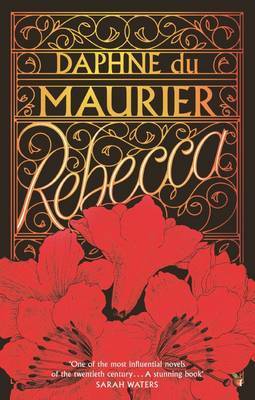 As you can probably guess from the above picture, I have been reading Rebecca by Daphne Du Maurier. 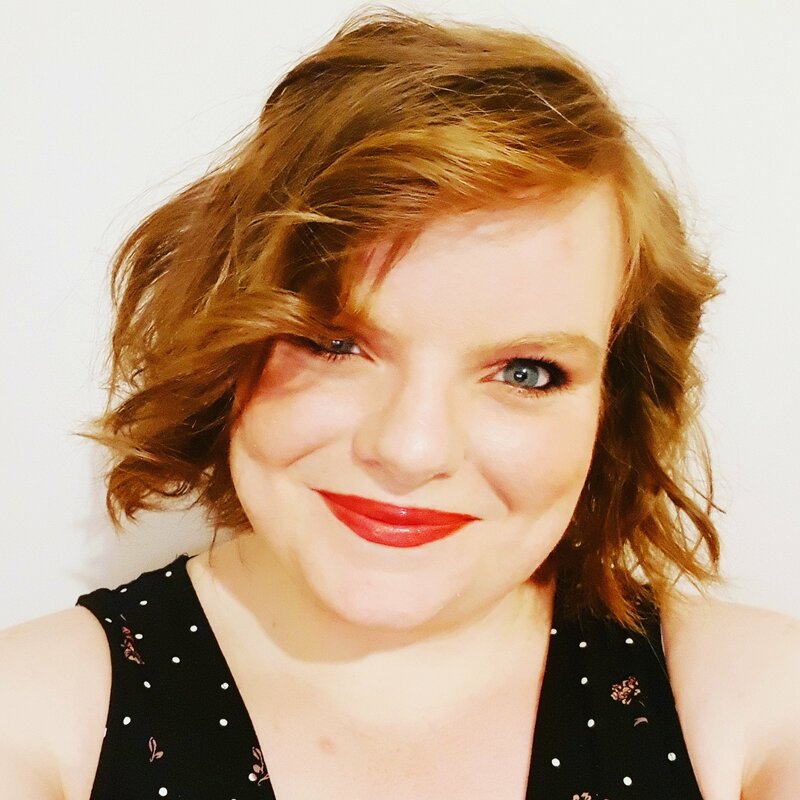 I am going to post a blog entry at the end of the month summarising all the books I have read, but thought I would mention is here because I finally finished it between calls today at work. I say finally like it has been a slog, but I do feel like I have had it on the go for quite a while now. I enjoyed it, and I am glad to finally say I have read it. Netflix launched a new TV show last Friday (Friday 13th no less) which is an adaptation of the popular children’s series by Lemony Snicket’s: A Series of Unfortunate Events. I really enjoyed these books as a child, but can barely remember the stories and hidden messages/easter eggs, so I have decided to go back and read them. All of them. The added bonus, they are great for my trackers in my bullet journal, and for progress through my bullet journal. Reading these books isn’t much of a challenge really. When I decide to read one, I usually finish it the same day, because they are physically small books with large print and few pages. They are ideal for work, as I can pick them up and put them down. Over the past week I have re-read the first four, and this weekend, I plan to finish The Austere Academy (no. 5) and start/finish The Ersatz Elevator (no. 6). This year, so far, I have actually read something every day. And when I say something, I mean a good 20 pages minimum. This is quite a change for me. I usually go through phases with my reading, so it is nice to have some consistency with it. Long may it continue. 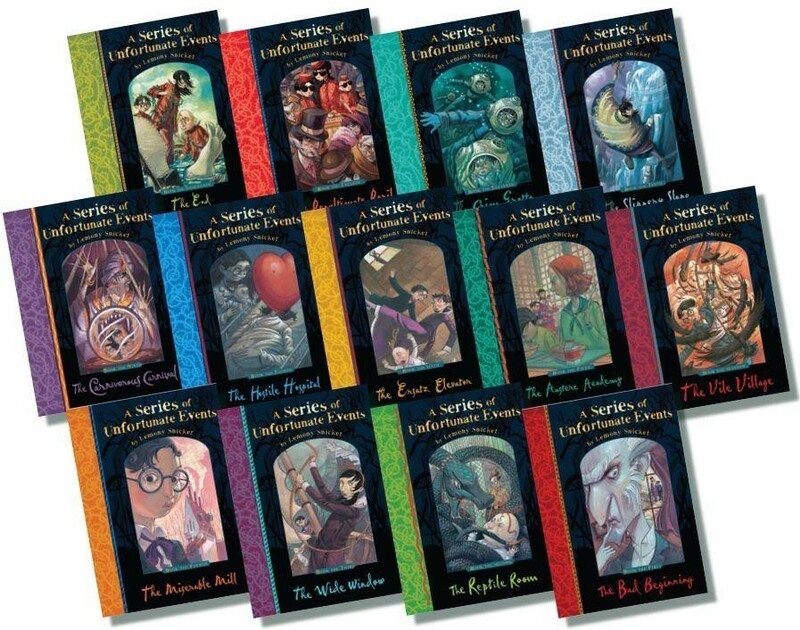 A series of unfortunate events was one of those things that somehow completely passed me by when I was younger. I was aware of them but never read them. I’m planning on picking them up this year though. Or, well, the first one at least haha. I think it’s a great series. I know the same suggests it, but it is so unfortunate and miserable, yet awesome at the same time. If I am honest, I like it more the second time now as I can understand all of the little bits Lemony Snicket says and thinks. Definitely give them a go, they are so quick and easy to read, and hopefully enjoy!